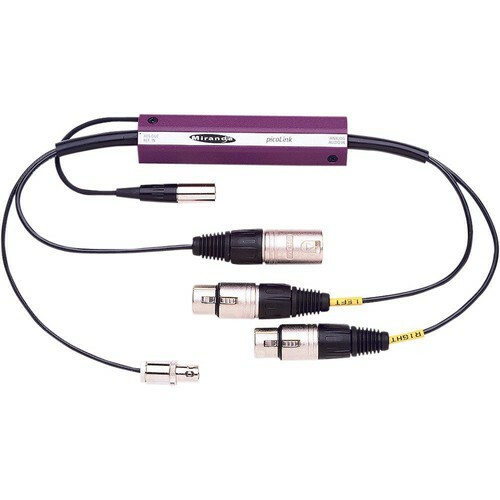 The ASD-771P is an Analog Audio to Digital Audio Converter; it features a balanced stereo input and Digital audio output. This device has the ability to be timed with a studio system and is a compact design. 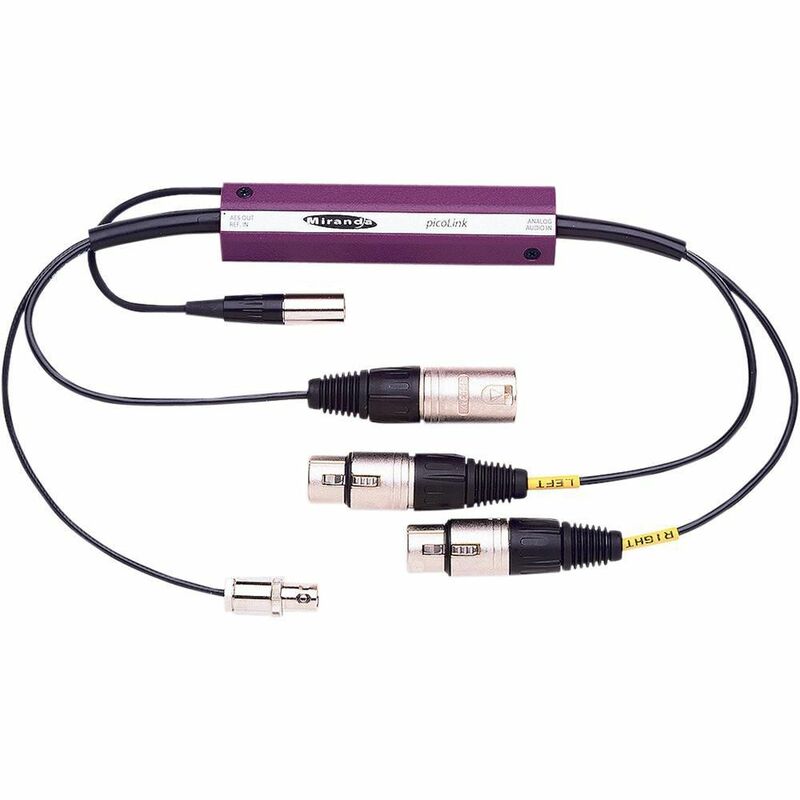 This reference input allows this device to be synchronized to composite video for timed studio operation. An internal test tone can be generated for equipment set-up purposes. Each input channel has three adjustment levels for accurate conversion. This unit is small enough to use "in line" for small studio situations and desktops. Dimensions (WxDxH) 4 x 1 x 0.7"
Box Dimensions (LxWxH) 16.0 x 9.1 x 2.4"